The Spanish rider joined the already announced Ponsson in the 2015 Grillini line up. 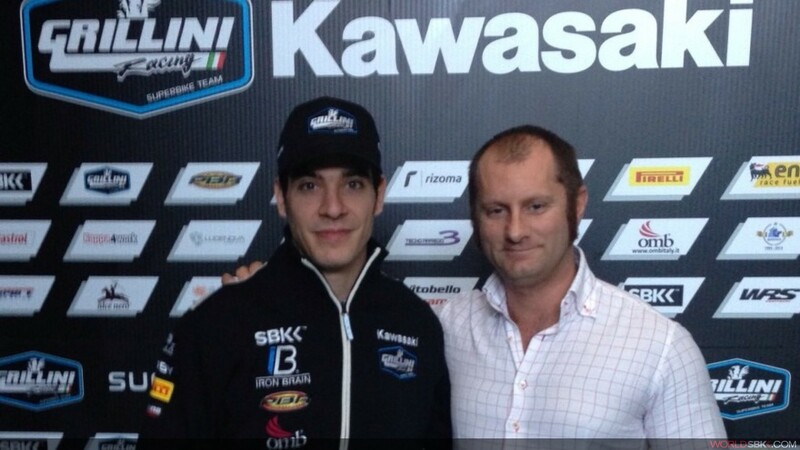 The Grillini Racing Team is glad to announce the agreement with Santiago Barragan for the 2015 eni FIM Superbike World Championship. Born in 1987 in Spain, Barragan, in the last season he took part in the CEV - Spanish Superbike Championship – with the Kawasaki ZX-10R of the Stratos Team. 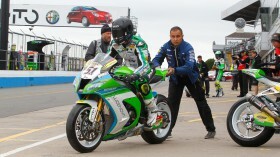 He scored three second places, in Jerez, Albacete and Navarra, and he was fifth overall at the end of the season. Barragan has already made his World Superbike debut in 2011 in Portimao on a Kawasaki and now, after an encouraging season in CEV in 2014, he will try his skills aboard the ZX-10R of the Grillini Racing Team in the Superbike World Championship. Decision taken before the Pirelli Malaysian Round. First thoughts from a selection of Laguna Seca debutants.